I don't know why the CDC would make such a poster, when even they would admit that not every single person on the planet should get the flu shot. Most people, yes, but not EVERYONE. I am not a doctor, but if your child has a severe egg allergy, or a suspected severe egg allergy, you should definitely discuss it, in detail, with your child's pediatrician and/or allergist. I would, however, like to share my daughter's experiences. Many allergic reactions start within minutes of taking a drug. However, it's possible to develop an allergic reaction to a medication after you've been on it for up to several weeks. Flu shots are cultured in egg and sometimes contain egg protein. 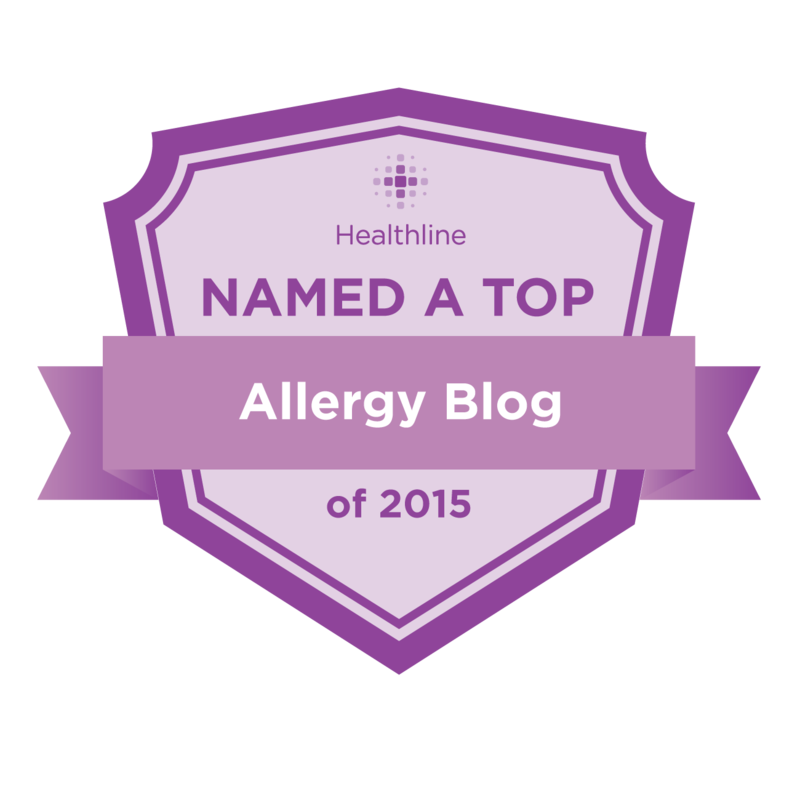 At the time, we didn't know she had a severe egg allergy. At her 12-month appointment, it was time for her "second dose" of flu vaccine. Again, that night, she spiked a high fever and was choking on vomit. It was a scary night, but luckily, her reaction did not progress. I try not to think too hard about what could have happened. I took her to the doctor a couple of weeks later for an ear infection, and she was put on antibiotics. I can't help thinking that her second flu shot was somehow related. It's not that I think it specifically gave her an ear infection, but her reaction to it might have contributed to her developing one. When her 2-year appointment came around, the doctor said she was up for her flu shot and I said, "but she has a severe egg allergy, remember?" and he said, "Ah, yes, that's right, it's contraindicated, never mind." I was glad I wasn't going to be forced to go through that, again. My daughter does not go to school, and is at a low risk for contracting the flu. We, that are around her, (husband, grandparents, etc.) need to get OUR flu shots to protect her, but she will not be getting another flu shot until either her egg allergy lessens, or the need outweighs the risk. I keep her up-to-date on all her other immunizations, though. She has asthma, which is aggravated by any respiratory illness that she contracts, but we have always been able to keep symptoms under control with her nebulizer/albuterol. Personally, I cannot see giving her a guaranteed adverse reaction, in the hopes of preventing an unlikely viral illness. It could have been the egg, or another component of the vaccine that she reacted to, but either way, for now, it's off the table. It's important to reevaluate, of course, as circumstances change, but this is where we're at, presently. "Caution is still advised in certain scenarios. For example, there is still some question on whether people with severe egg allergy can receive the flu shot, he says." "Is there an alternative flu prevention for high-risk people with egg allergy who are unable to take the flu vaccine? Yes. A high-risk person with suspected egg allergy can use other flu medications within 24 hours of developing flu symptoms. The medication alleviates or prevents the progression of the flu." You are right to think that ear infection is connected to flue vaccine. 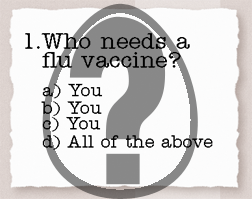 Flue vaccine gives you...well a very mild form of flue so that your body does not react to it when/if you are exposed to it again. This temporarily lowers your immunity and makes your body more vulnerable to infections. Hi there! I’m the mom of an 11 month old son who has eczema and an egg allergy. I’m just starting on this journey and figured while I’m already learning & researching that I might as well be sharing the information that I’m finding. So I’ve just created a new website/blog. Please check it out if you have any time. Www.NoFowlPlay.com. I’d love any feedback or advice. I appreciate you taking your time to create such a wonderful site to share this valuable information with Mom’s such as myself. I hope to be able to do the same for others!